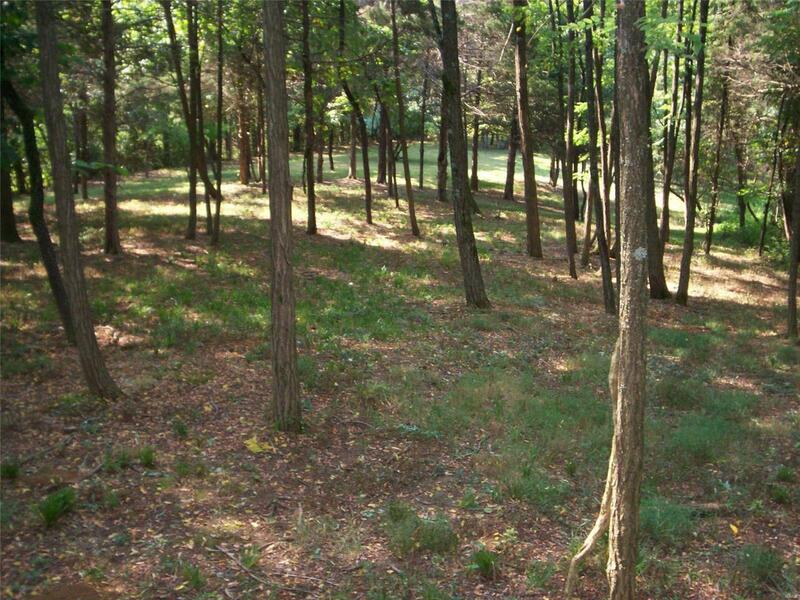 Desirable 3 +/- Acres in beautiful Wildwood Mo. Lot split and lot lines needs to be approved by purchaser, seller and the city of Wildwood. Conveniently located near retail shopping and local entertainment. Rockwood schooldistrict. 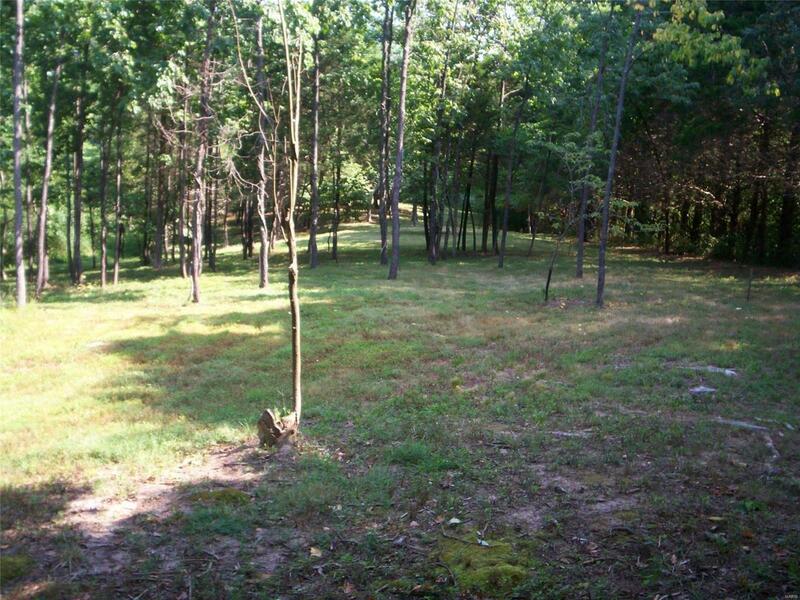 Wonderful views await your custom built home tucked away in natures privacy.